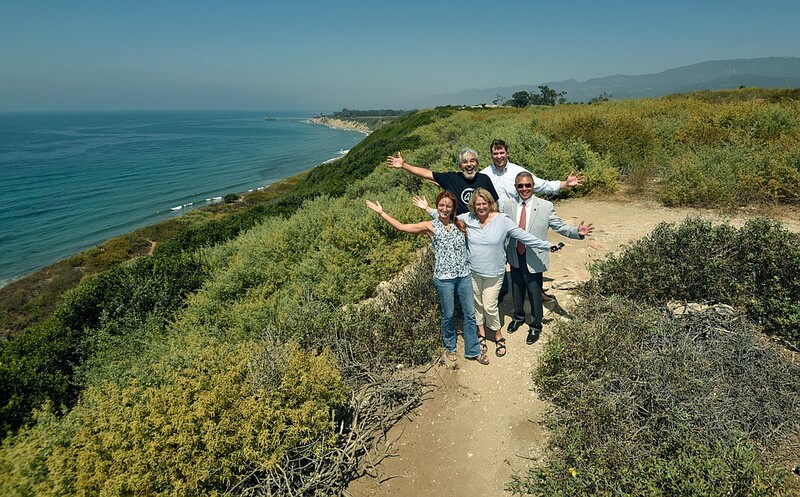 Just 14 months ago, the Land Trust launched an ambitious $7.9 million campaign to purchase Carpinteria Bluffs III, a small but important portion of the larger Carpinteria Bluffs area that overlooks Rincon Point. 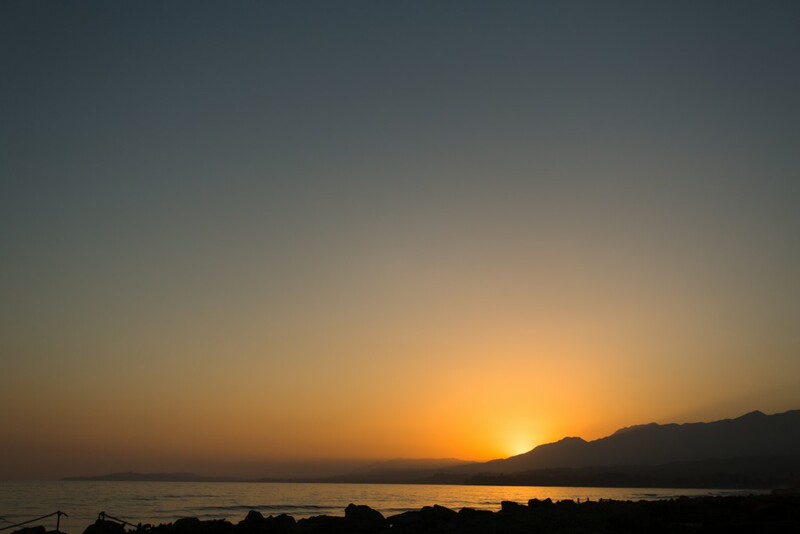 Carpinteria Bluffs III is one of the last remaining undeveloped coastal properties between the western edges of Goleta and the Ventura County line. Aside from the sections already protected, the rest is virtually all developed. Just over one year later, in partnership with the Citizens for the Carpinteria Bluffs, the City of Carpinteria, the County of Santa Barbara and more than 1,300 community members, the Land Trust has successfully raised the entire $7.9 million needed to complete the purchase, initiate restoration, and ensure the long-term maintenance of the Carpinteria Bluffs III property. With the successful purchase of the 21 acre Carp Bluffs III property, over 2/3 (73 acres total) of the entire Carpinteria Bluffs open space is protected from development in perpetuity for the public’s enjoyment. By the end of the year when all private and public/government grant funding is provided into escrow, the property will be conveyed to the City of Carpinteria for long-term stewardship. “This Land Purchase is a significant accomplishment that reflects incredible community pride. The City looks forward to further work on the project to transfer the land to the City for public benefit. My congratulations to all those involved and my sincere thanks to all who made a donation,” Fred Shaw, Mayor of Carpinteria. To celebrate this exciting and significant accomplishment, the Land Trust is hosting a community event called Celebrate the Bluffs, scheduled to take place on Saturday, September 16th from 12-5pm near the Carp Bluffs III property at Procore (6309 Carpinteria Ave.). The free event will include tours of the property, kid’s activities, a free bike parking station, food trucks, a beer and wine garden, live music by local favorites the Upbeat, Afishnsea the Moon, and others, and much more! Procore and GIGAVAC are top event sponsors. The event will celebrate the purchase of the property and acknowledge supporters and donors in a festive environment with residents of Carpinteria, friends, and neighbors. Additional event details will be released soon. 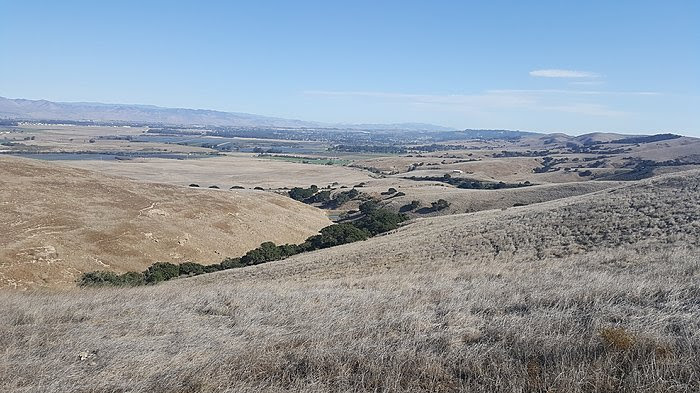 Since 1985, The Land Trust for Santa Barbara County has worked with community groups, willing landowners and others to preserve, restore, and manage open space, wildlife habitat, and family farms and ranches throughout the County. 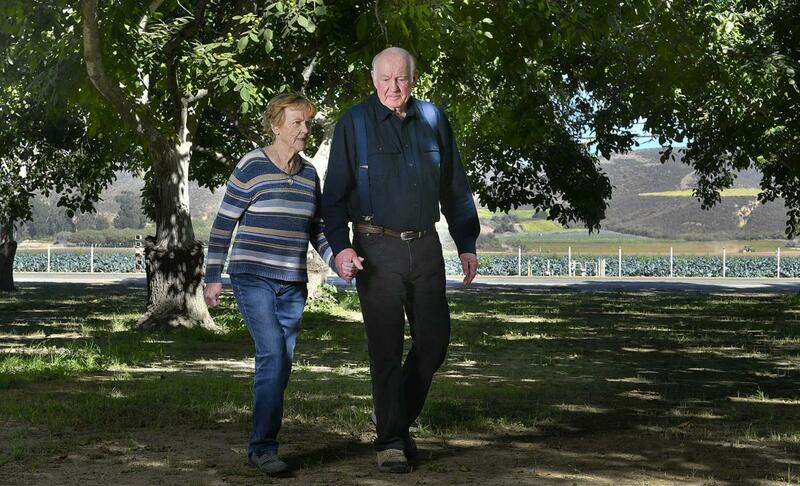 To date, the Land Trust has helped to preserve more than 25,000 acres of natural resource and working land, including the Arroyo Hondo Preserve, Sedgwick Reserve, Carpinteria Bluffs Nature Preserve, Coronado Butterfly Preserve, Point Sal, Carpinteria Salt Marsh, and several ranches on the Gaviota Coast. To learn more about Celebrate the Bluffs, including event details and logistics, or to inquire about becoming a supporting sponsor of this community celebration, please contact the Land Trust at 805.966.4520 or by emailing Carrie Mullen at [email protected]. The Land Trust Partners with Betteravia Farms in a win-win for agriculture and endangered species. On Tuesday, Work and Land Trust board member Erik Gregersen gave a seminar about using conservation easements and the preservation of family farms in the county.